Apple will expand its streaming music service to Amazon’s Echo devices starting on December 17th, according to The Verge. 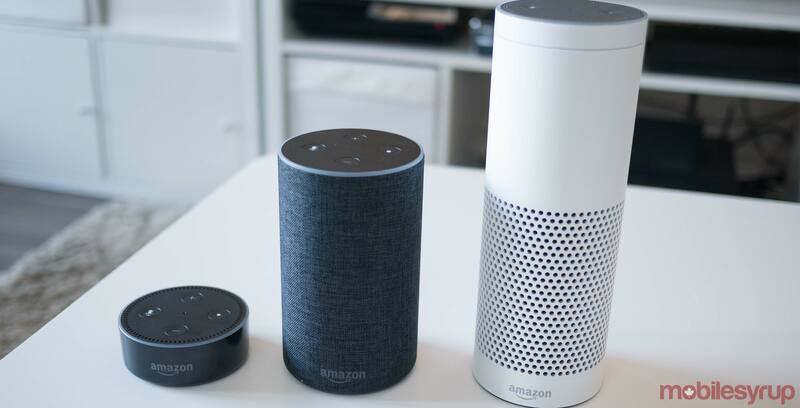 Echo users could already play music from Spotify and Amazon Prime Music, so access to another music service is welcome. Once the feature goes live, users can download an Apple Music Skill from the Alexa Skill shop, and it will allow them to ask Alexa to play music from their Apple Music account. It’s unknown if users will also be able to control their music from their phones in a similar way to how Spotify does with its connect feature. Apple isn’t generally one to put its software on other platforms, so it seems like the company is trying to add features to convince more people to use its streaming service. Notably, Apple Music works on Android but it still doesn’t work on Google Home devices.